Based on our experience working with a variety of industries, including industrial, military and commercial organizations, we understand the need for unique products, specific to individual customer’s needs. For this reason, some customers are fine with an off-the-shelf product, while others require a solution that is a little more customized and personalized. Our Build Your Own Custom Commercial Off-the-Shelf System service is a hybrid approach to building your system. We’ve coined the term C2OTS, or Custom Commercial Off-the-Shelf, to describe our hybrid approach. 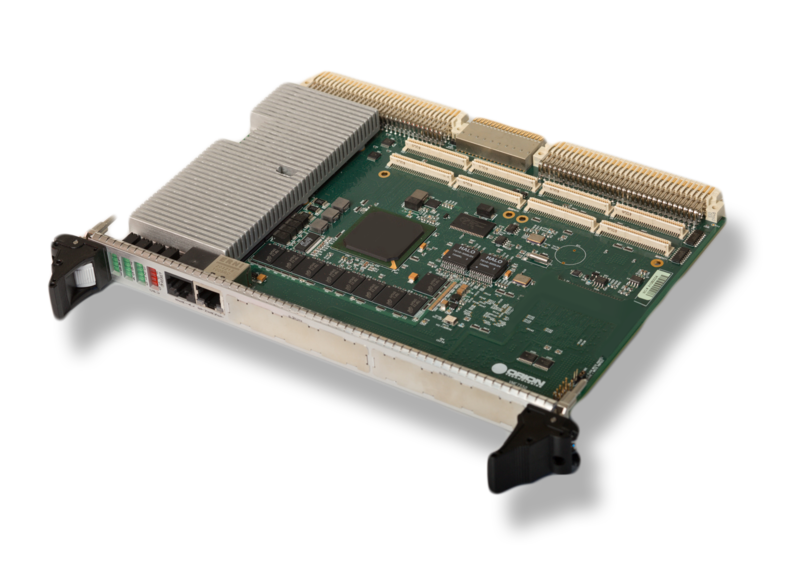 If our current selection of optimal solutions is not applicable to your needs, we are capable of using our own custom-designed components, working with a vendor of your choice to integrate other components into your system, or we can do a combination of both. Our customer’s satisfaction is our priority, therefore, we focus only on the best interests of the customer, no matter who is manufacturing each individual component within your system. Our lean manufacturing process allows us to deliver a custom product at an off-the-shelf price. Using our efficient design and competitive pricing, we can provide a high-quality product within your budget. With Orion, order size is never a problem; we’re capable of providing competitive pricing for orders of all sizes, even small orders. Along with our ability to assist with helping you build your own systems, we also offer a unique customer support and service layer to all of our products. Since our engineers play such an important role in our company, we allow them to assist with customer support inquiries to ensure each problem is diagnosed and resolved quickly. If a problem occurs, you will be able to get on the phone with the actual engineer that designed your product. This gives our customers that added peace of mind, which cannot be achieved when purchasing from many of our competitors. By overseeing the entire manufacturing process in-house, we are able to offer a high level of support to each and every one of our customers.  For additional information on Orion’s available products or to begin the Build Your Own System process today, contact one of our sales representatives.